The 2019 Rugby 6 Nations kicks off on Friday 1st Feb! France host Wales in the 1st game of the tournament at 8pm & this & ALL the fixtures can be seen LIVE at Dartford Social Club. 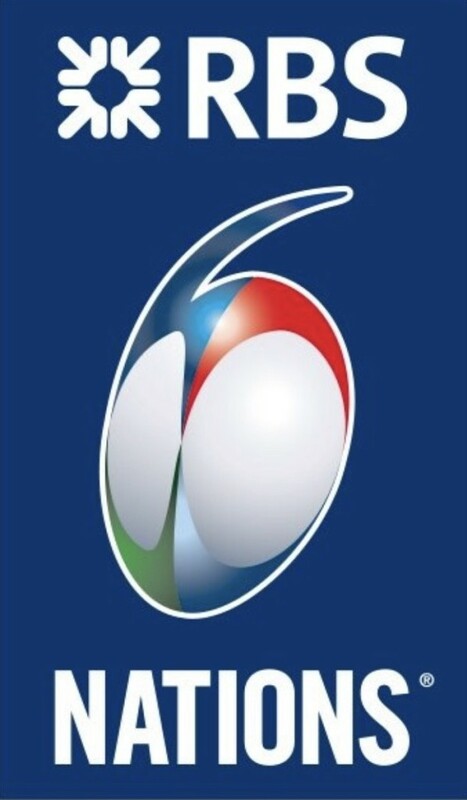 Join us to cheer on England, Scotland, Ireland & Wales, or France & Italy if they’re your national side. ALL are welcome. Food will be available, from pies, sausage rolls & maybe the odd chilli or curry will be offered, depending on support.